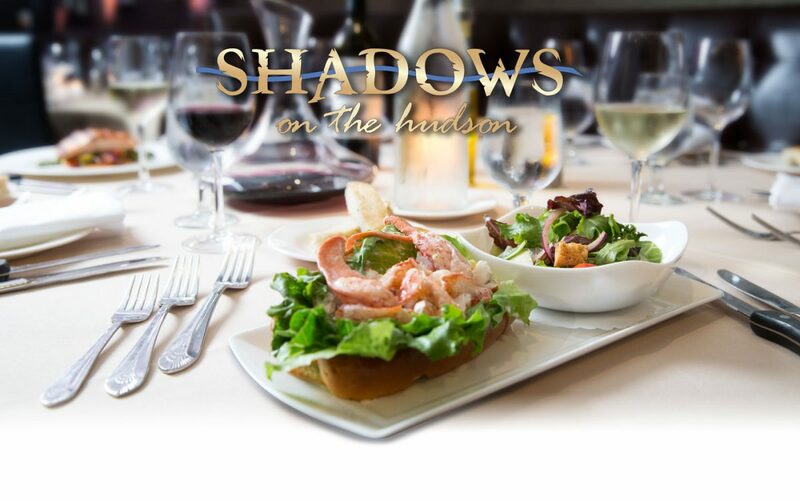 Shadows on the Hudson offers a progressive American menu offering a broad selection of choices to appeal to everyone’s palate. Recently renovated Shadows’ farm-to-table cuisine, Artisanal Cocktails and beverage program, makes this a must stop before or after your adventure. After a day out on the River, dock at Blu Pointe and enjoy a gourmet meal with unparalleled views of the Hudson River. 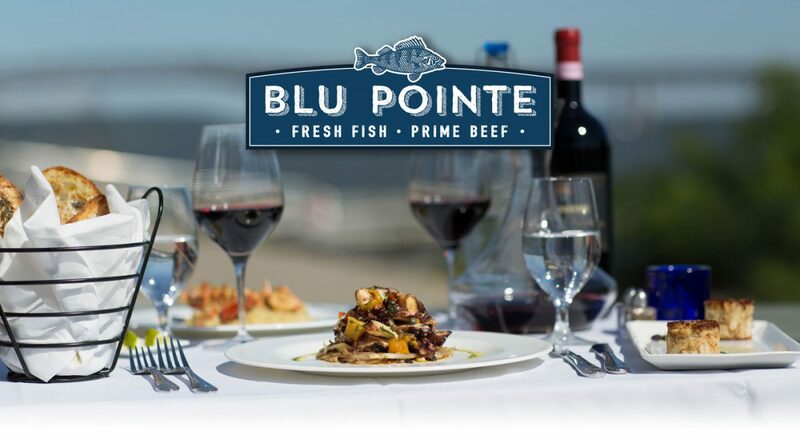 Combined with their extensive wine list of over 3,000 local and imported bottles carefully curated by their Sommelier, Blu Pointe is the premier fine dining experience on the Newburgh Waterfront. 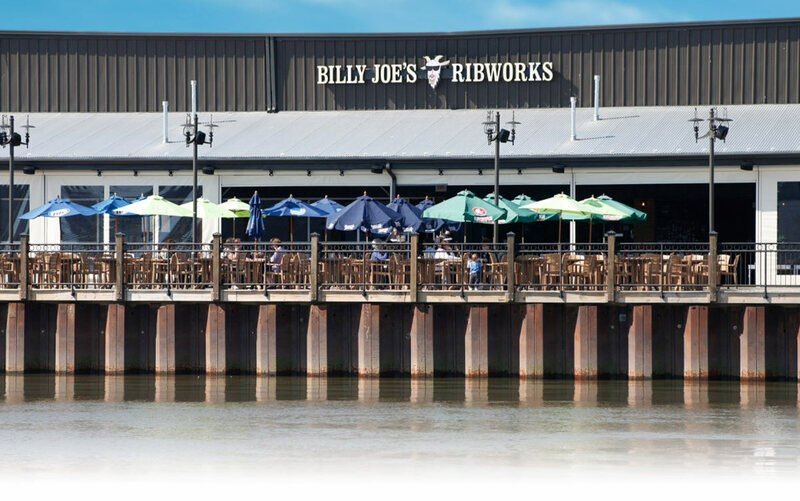 Mouthwatering ribs, spectacular views of the Hudson River, outdoor dining, live entertainment and family-friendly pricing makes Billy Joe’s the Hudson Valley’s most exciting restaurant. All their meats are hand rubbed three times and cooked using their proprietary smoking process and homemade sauces. You’ve never tasted anything like it.